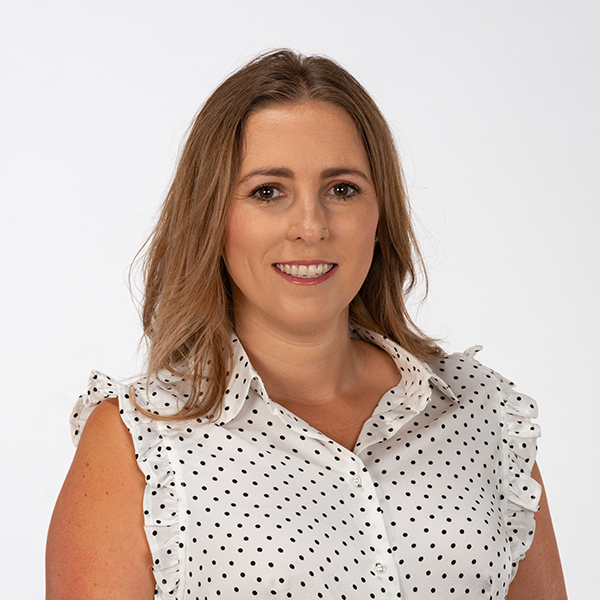 Sarah Galvin has a love of Real Estate and with over ten years experience has developed great communication skills and is able to put both tenants and landlords at ease with her ability to help and assess any situation that may arise. Sarah loves assisting people and seeing a job well done. These skills and her knowledge of Real Estate make her a successful Property Manager.